I love this deodorant. Not easy to find one that is both fragrance-free and alcohol-free. 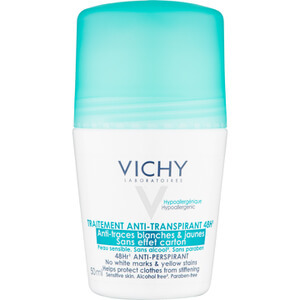 The only problem is that Vichy is not cruelty-free, but apart from that this deodorant is perfect for me. Please don't eve stop making it but please some testing on animals! I only used it for 3 times and I just went back to my old trusty Secret deodorant. I don't understand why people would say that it dries their underarm completely and keep it dry all day because it doesn't happen on me. 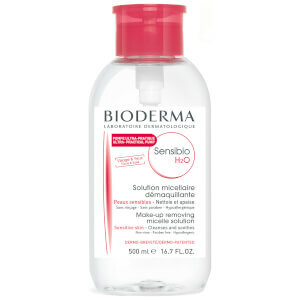 I still feel sweat under my arm so I find this ineffective to "anti-perspire". 48Hour? Seriously? It doesn't even make me feel dry for 4 hours. Really disappointed.. I will try it later on to see if it is still the same though. This is enough for 1 year. big amount. It stops sweating very well. I will buy it again.